TechOne's INFORMATION SECURITY & IT COMPLIANCE Practice Helps customers REDUCE RISK, while achieving REGULATORY COMPLIANCE and Increasing SECURITY and PRIVACY of Information. 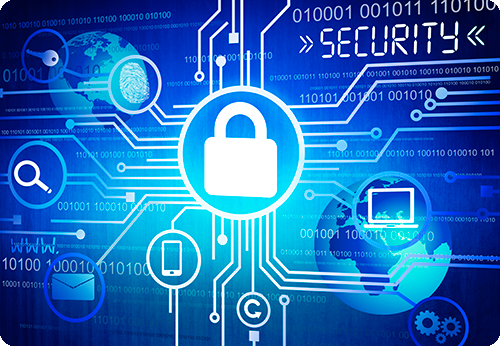 Information Security today is a pre-requisite in today's interconnected world. Ensuring that information is secure, access is controlled and vulnerabilities are plugged, is accomplished through a labyrinth of processes and tools. Privacy of information in today's digital transformations are well regulated. The pressure is on an enterprise’s IT department to comply, be it with SOX, HIPAA, PCI, FDA, GLBA, SB 1386 and the like. TechOne provides Consulting and Subject Matter Expertise for IT department's of our Clients to Reduce Risk. On the Security side, we provide consulting services for securing data and information of an enterprise. This could be in strategy & architecture for technology & tool introductions, or in the actual implementations. Our staff will plug the skill-holes that your IT team has in these implementations. Whether it is Identity and Access Management, or vulnerability testing/ monitoring, or end-point security, or privileged access or general network security, we bring our expertise to you to protect and guard your information (while stored or in motion)! 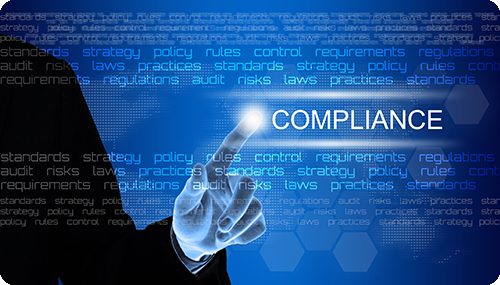 In Compliance/ GRC, we provide consulting services in strategy -- planning for external audits through to its successful completion. Our auditors help in surveys, tests, internal assessments, and in finding the gaps vis-à-vis regulations. Then, our remediation specialists work collaboratively with stakeholders in removing gaps. Our analysts document and train users in new controls and processes (SOPs) to meet the regulations. Controls integration, to meet needs of multiple regulations, is a specialty of our service.